This summer we started blogging about all of the innovation in the products that make up the Microsoft Cloud OS vision. We’ve talked about Windows Server 2012 R2, Windows Azure and of course Microsoft SQL Server 2014. 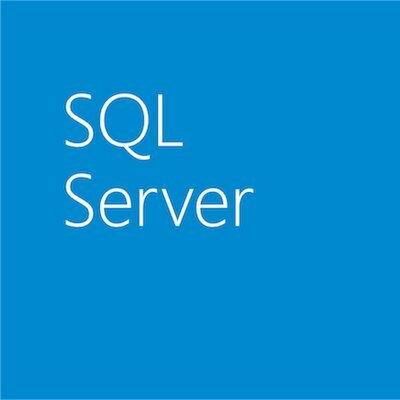 In the case of SQL Server 2014, we did a series of posts over the past few months on In-Memory OLTP. SQL Server 2014 introduces memory-optimized database technology for optimizing the performance of OLTP workloads. In particular, it introduces memory-optimized tables for efficient, contention-free data access, and natively compiled stored procedures for efficient execution of business logic. Since SQL Server In-Memory OLTP (formerly known as project code-named “Hekaton”) was unveiled at PASS last November, there has been a lot of conversation and buzz about it. Some of the discussion was well informed and accurate, and some… not so much. We hope you find the list above and the information in those posts informative. Stay tuned for more information coming out of PASS Summit 2013. We’ll certainly be sharing more on In-Memory OLTP and other innovations in SQL Server 2014, and we have many more blogs to come on the new features of SQL Server 2014! Ready to download and try it for yourself? Be sure and head over to the Try/Buy Center and take a lab or download the bits. For one stop shopping on evaluation bits for all of the Microsoft products, head on over to the TechNet Evaluation Center. Enjoy!